Starbucks is partnering with Lady Gaga’s Born This Way Foundation to spread a simple message – be kind. 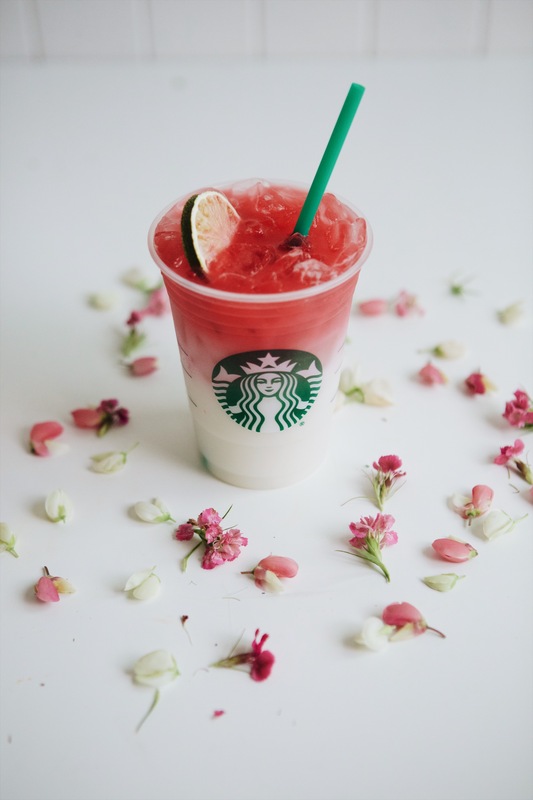 Starting tomorrow (June 13), Starbucks will donate 25 cents from each one of its colorful Cups of Kindness beverages sold at participating Starbucks stores in Canada and the United States through June 19 to Born This Way Foundation. Funds raised will go toward programs that support youth wellness and empowerment by fostering kindness, improving mental health resources, and creating more positive environments. 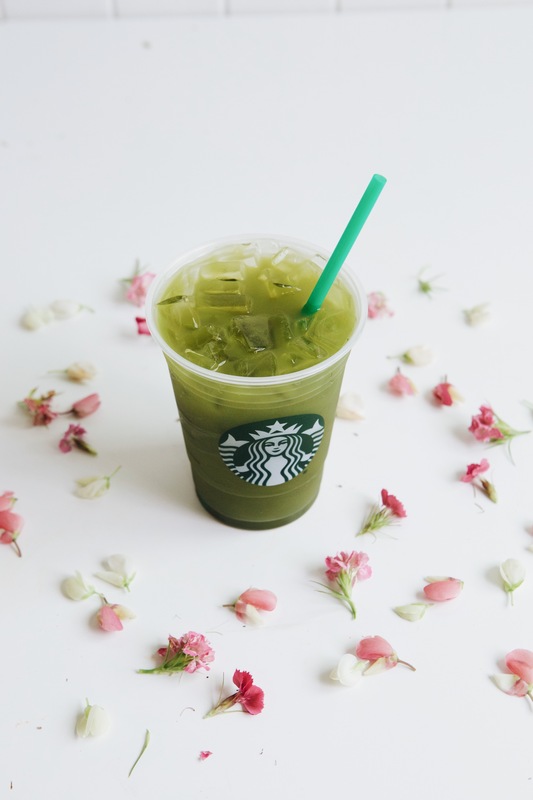 The new Starbucks Cups of Kindness collection features vivid iced beverages hand-picked by Lada Gaga, including the new Matcha Lemonade and Violet Drink. The refreshing, nondairy drinks come in a rainbow of colors and are all under 150 calories for a grande size. 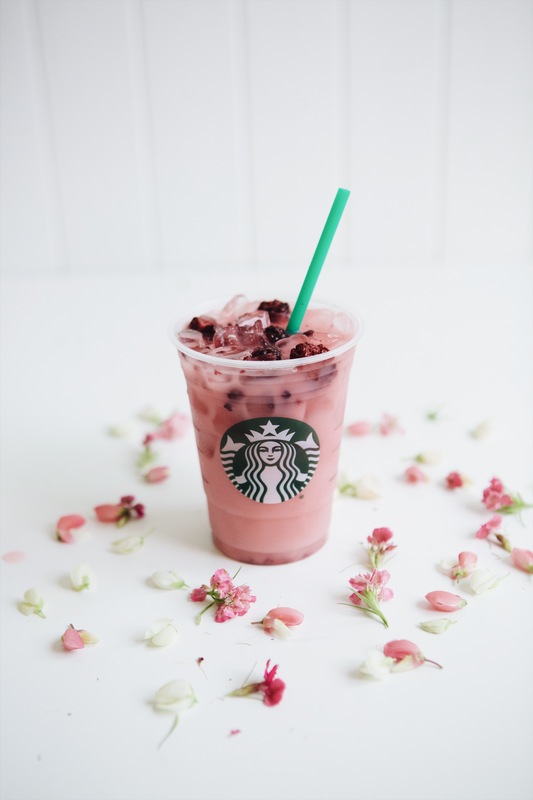 “I adore the entire collection and I instantly fell in love with the Matcha Lemonade,” she said.